Oil prices fell today, notching their first weekly loss since mid-August, allowing for opportunities for traders to use an inverse oil ETF play like the Direxion Daily S&P Oil & Gas Exploration & Production Bear 3x Shares (NYSEArca: DRIP). WTI Crude Oil dropped 1.40% to $67.77 and Brent Crude Oil is down 1.01% to $76.50 as of 4:00 p.m. ET. In the exchange-traded fund space, oil ETFs were down slightly. United States Oil (NYSEArca: USO) was down 0.14% and ProShares Ultra Bloomberg Crude Oil (NYSEArca: UCO) was down 0.31%. However, USO is up 22.48% year-to-date and 52.75% the past year, while UCO is up 37.67% YTD and up a whopping 109.68% the past year–all based on Yahoo! performance numbers. 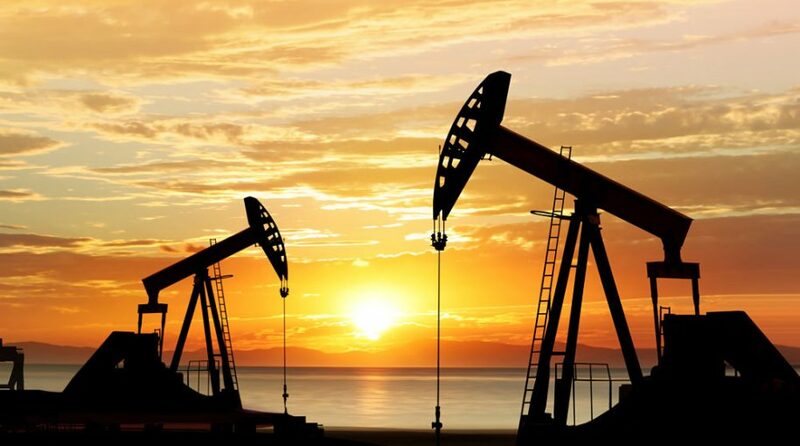 However, during times of oil price weakness, investors can look to play the other side. Today, DRIP jumped 3.73% on the weakness in oil prices, while conversely, the Direxion Daily S&P Oil & Gas Exploration & Production Bull 3x Shares (NYSEArca: GUSH), which has been eponymously gushing returns for investors–up 23.16% year-to-date and 120.53% the past year, according to Yahoo! Finance performance figures was down 3.51%. DRIP seeks daily investment results equal to 300% of the inverse of the daily performance of the S&P Oil & Gas Exploration & Production Select Industry Index. DRIP invests in swap agreements, futures contracts, short positions or other financial instruments that, in combination, provide inverse exposure to the index. In its latest report, the Energy Information Administration revealed that domestic crude supplies fell by 4.3 million barrels for the week ending Aug. 31, but gasoline stockpiles climbed by 1.8 million barrels, which missed expectations. According to some market experts like Tim Clark, President of Emirates, oil prices should be seeing steeper declines.